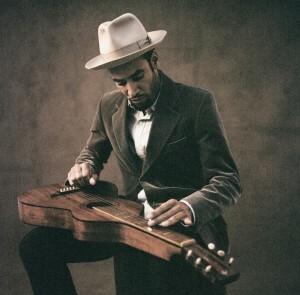 He’s selling out shows right left and centre in Sydney and doing rather nicely in both Melbourne and Brisbane (limited tickets remain in both cities), but now US singer songwriter Ben Harper has added a very special one-off show in the nation’s capital to his forthcoming visit. Ben will play an intimate show at the Canberra Theatre on Thursday November 08 – before all of the already announced concerts. In stripped back mode, Ben will be playing tracks from across his 18 year career, including from his latest LP ‘Give Till It’s Gone’, in a full two hour show that is set to delight his fans. Tickets for the Canberra date are on sale on Friday August 10.